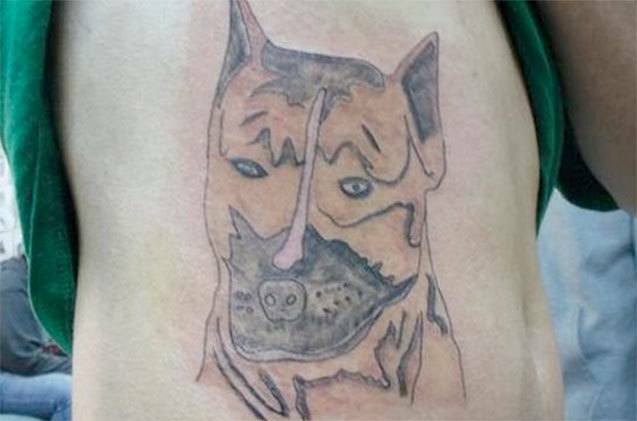 Seems like everyone’s getting inked these days. 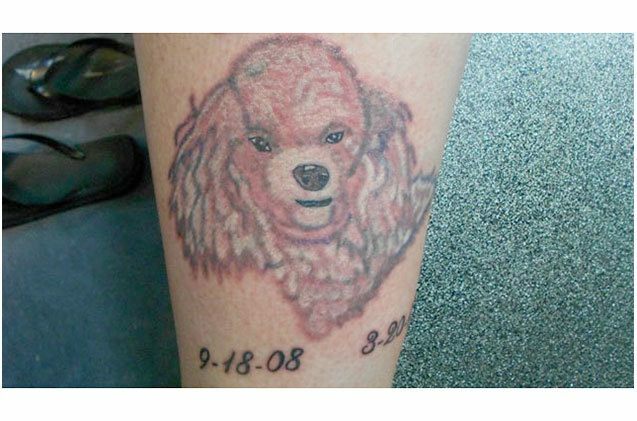 While most go for a quote or a family members name, trusting an artist to permanently etch a face on your body is a whole different kettle of fish. 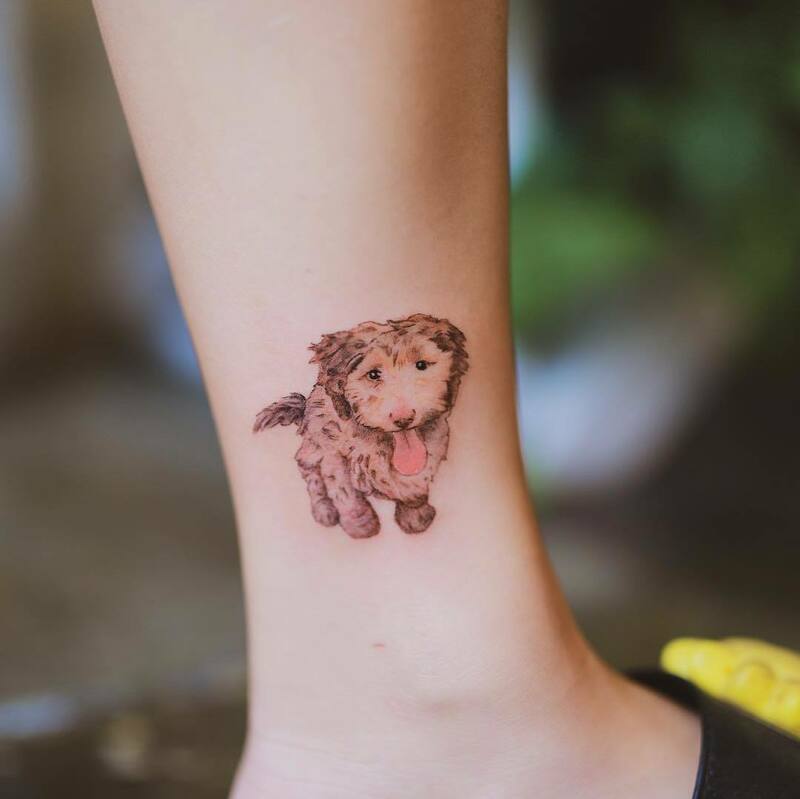 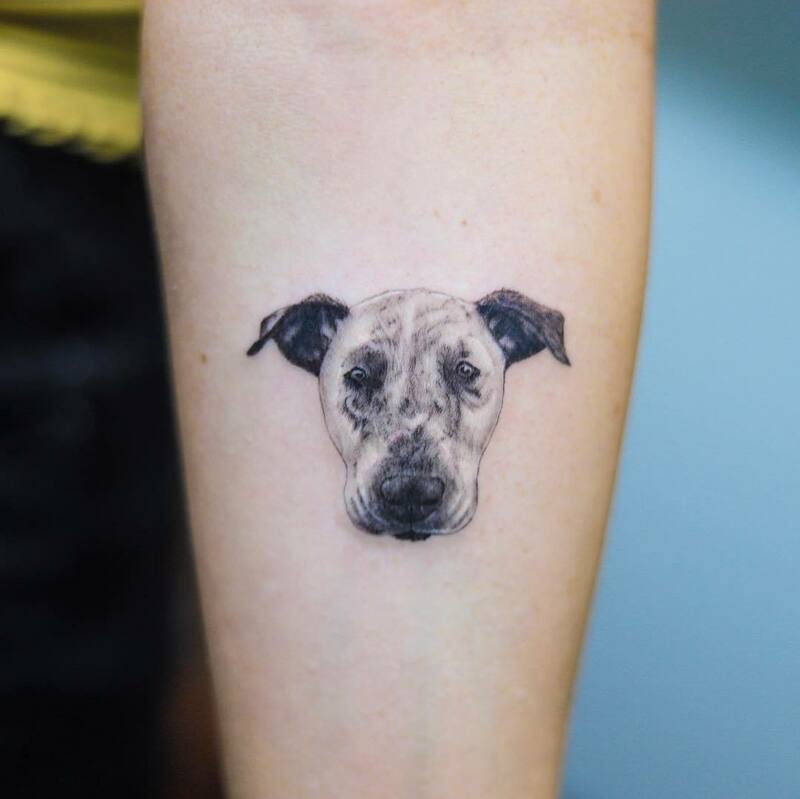 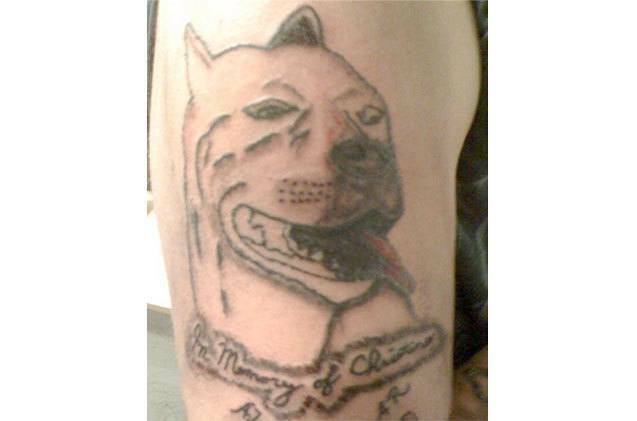 There’s a growing trend of commemorating a lost family pup with a tattoo portrait. 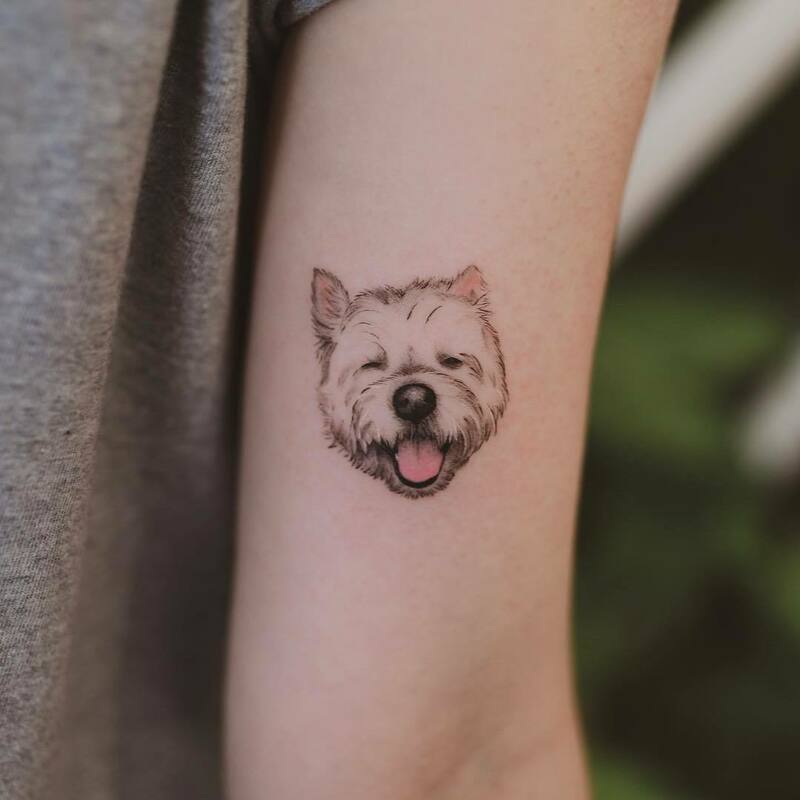 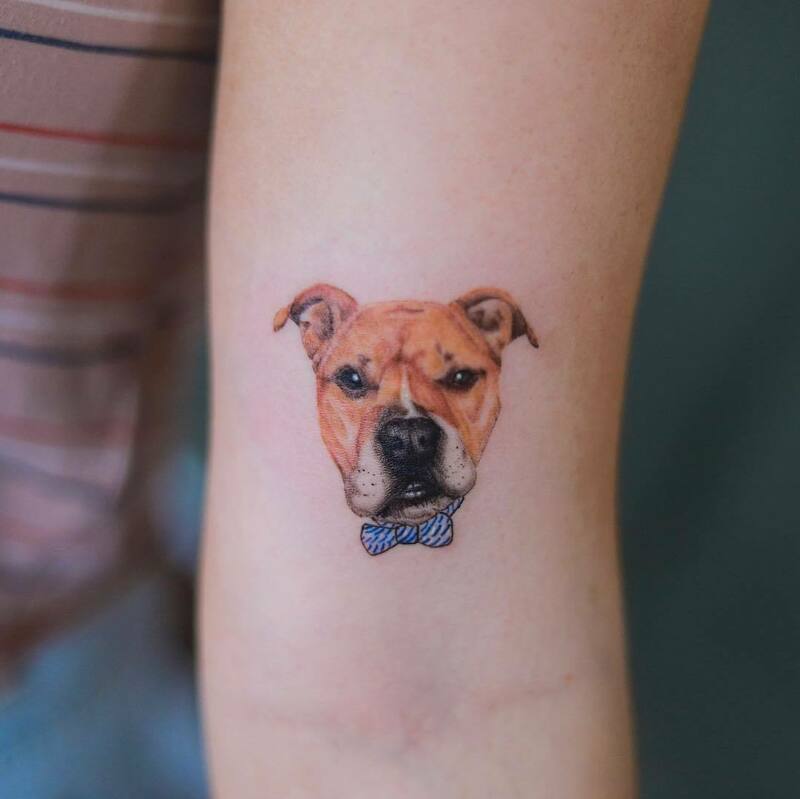 While you can scroll down to see when it goes wrong, Melbourne tattoo artist Bono is creating stunningly detailed yet cute portraits with fine lines and beautiful colour.